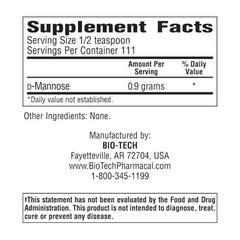 D-Mannose is a natural sugar found in many foods such as cranberries. 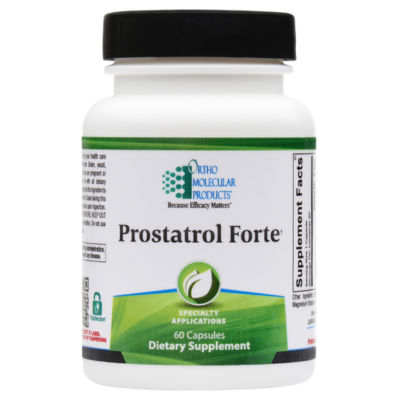 It is a powerful maintainer of a healthy mucosal lining in the urinary tract. Especially useful for those suffering from chronic urinary tract infections or irritation. D-Mannose is a natural sugar found in many foods such as cranberries. 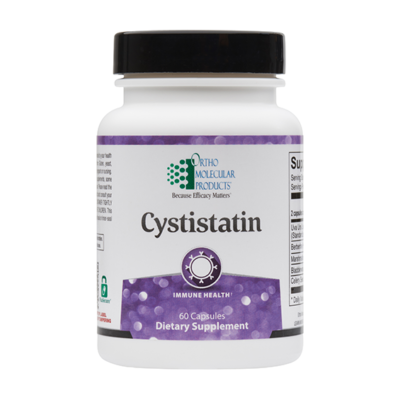 It is a powerful maintainer of a healthy mucosal lining in the urinary tract. 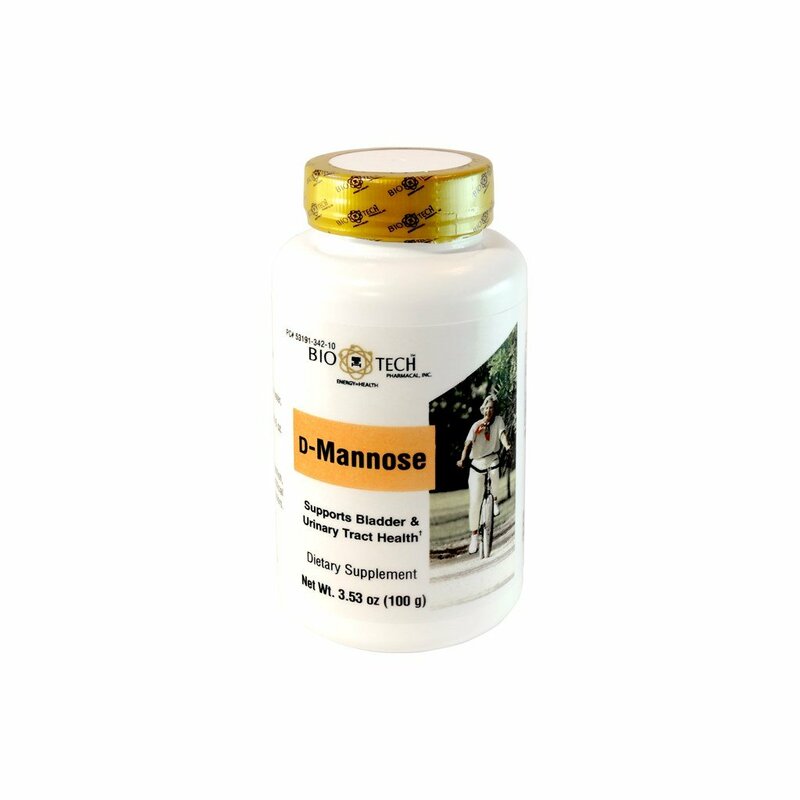 D-mannose is found naturally on the epithelial cell membrane wall in the urinary tract and when taken orally, binds to bacteria (including those with pathogenic tendencies), supporting urinary tract health. 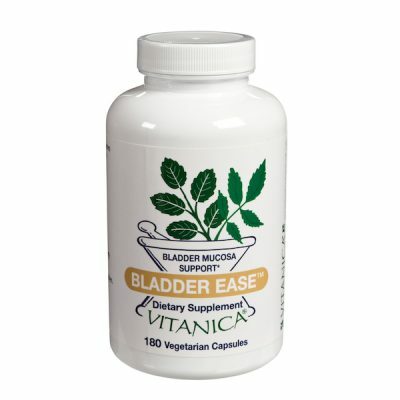 Especially useful for those suffering from chronic urinary tract infections or irritation. 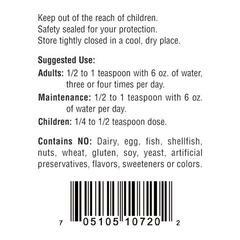 Usual dosage is 1/2 teaspoon daily with 6 oz of water, or as directed by your physician. Can be taken in a more potent modified dose for acute support.